In ancient Egypt Hu was the god representing the sound of the sun, while Ra was the god of the sun itself, the purveyor of its light, heat, and spiritual energy. In many other ancient and native traditions, these root words hold similar meanings. In Sufism, for example, Hu is the primordial sound at the beginning of creation, while for the Maya Hu-nab Ku is the divine creator. In the original language of the Hawaiian islands, Ra is the sun, just like in Egypt. For the people of Rapa Nui (Easter Island), the name of the sun is Ra’a. 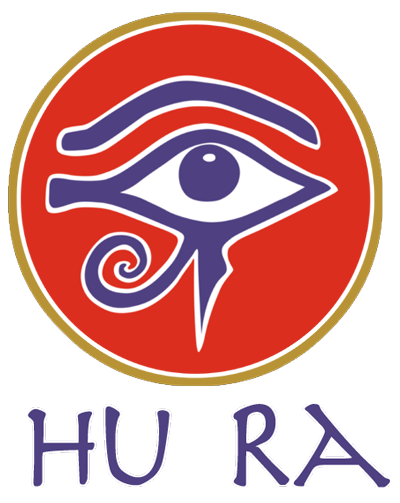 “Hu Ra” thus expresses the synthesis of sacred sound and holy light. 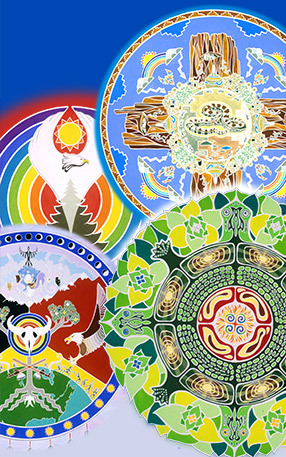 It is the realm where music and imagery can meet through the creative expression of spiritual knowledge. 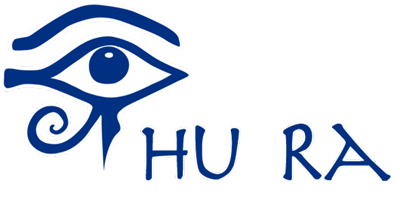 “Hu Ra” invites us to hear and see the wisdom of the ancients with a contemporary sensibility. That is why we call our products “Neo-Ancient”. “Hu Ra” is also, quite intentionally, a play on words. When we hear “Hu Ra” we think of the word “Hoorah!”, which expresses a sense of spontaneous joy and celebration. It is a theme that fits, because it is our intention to bring something positive and uplifting to the world through every product that we offer. 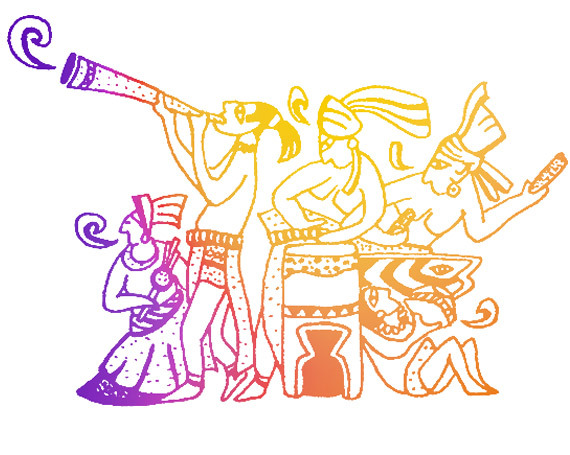 Join us in the creative celebration of sound, light and life.